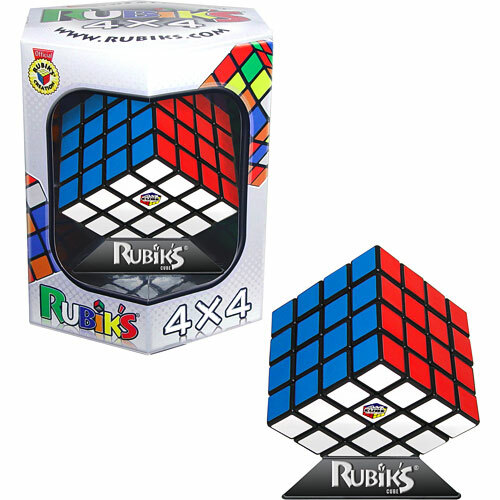 The "super'' Rubik's cube. The 4 x 4 requires different moves to solve it than the original 3 x 3 cube, and it's more challenging! Measures approximately: 5.50 x 4.75 x 5.88 inches..
© 2019 Specialty Toys Network, © 2019 The Toy Station at School Crossing or its affiliates. All Rights Reserved.